Kristen Solecki is an artist and illustrator currently based in Chapel Hill, NC.. 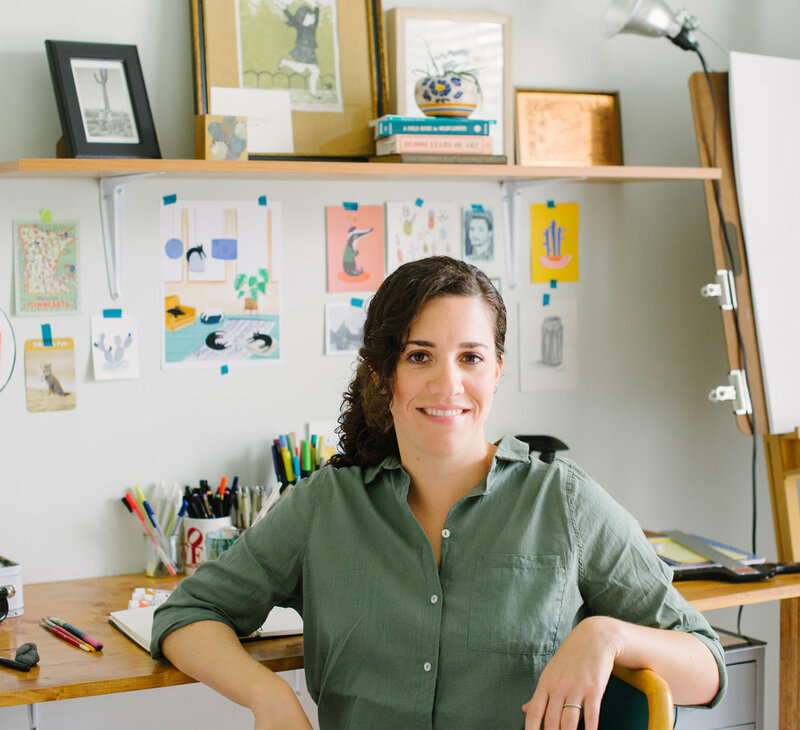 Since earning her degree in illustration from Philadelphia’s University of the Arts, Solecki has worked with a variety of clients to create editorial illustrations, book cover art and illustrations, marketing materials, paintings, and other projects. When she’s not doing client work, Solecki exhibits her art in galleries around the country, teaches workshops, and curates exhibitions. She is always on the lookout for out-of-the-box projects that use illustration in new and unique ways.